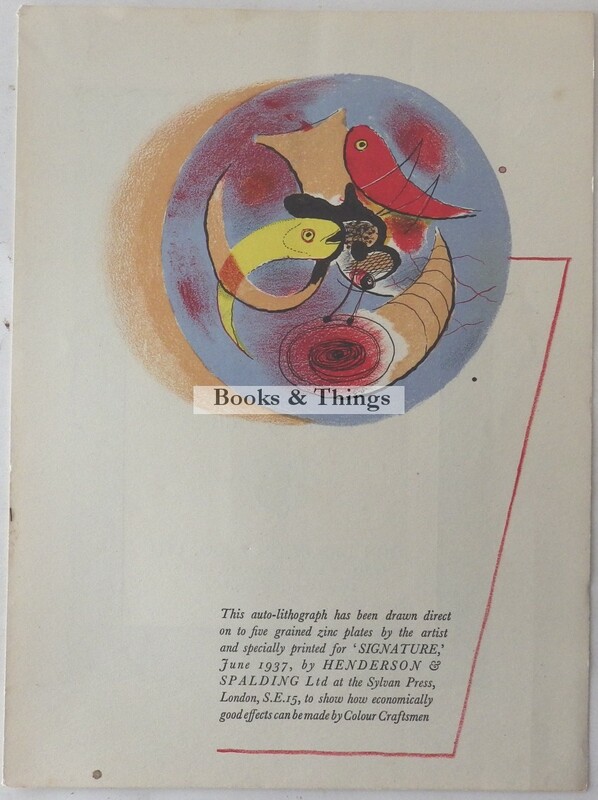 Graham Sutherland: Original lithograph. As published in Signature July 1937. 248 x 185mm; 3 spots outside image area. Category: Miscellaneous. Tag: Graham Sutherland lithograph.